World class Vibram traction highlights this totally new, remarkably cushioned, waterproof and breathable high performance trail running shoe. 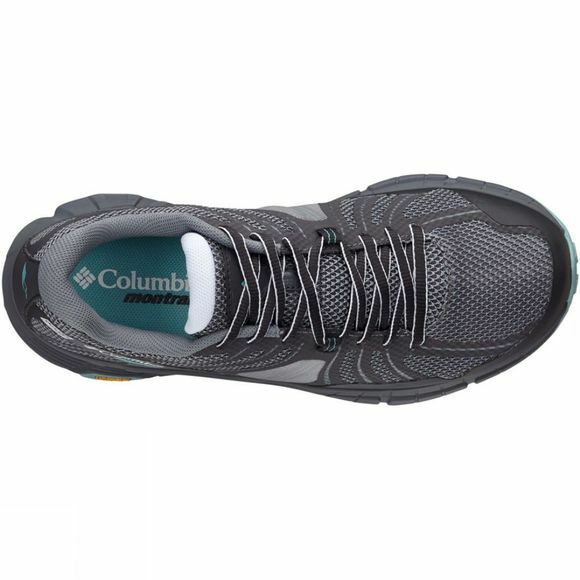 The Women's Mojave Trail OutDry Shoe from COlumbioa features Outdry technology making the mesh upper waterproof and breathable, and no sew overlays for structural support and protection. The unique midfoot harness integrates with the laces for the ultimate lock down hold. 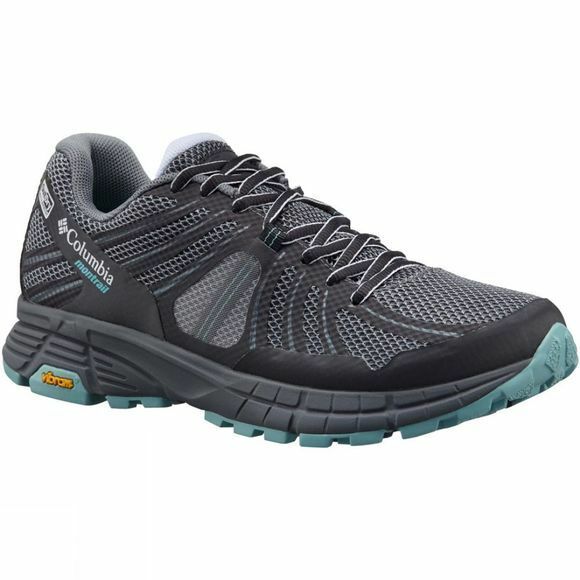 The FluidFoam midsole provides expectional cushioning and support, whilst the Vibram outsole creates advanced traction and provides the necessary mud release.